Aloha means love and I am sending love out to you all! Happy Mothers Day to all our lovely Mums out there. Wishing you a happy and loving day. 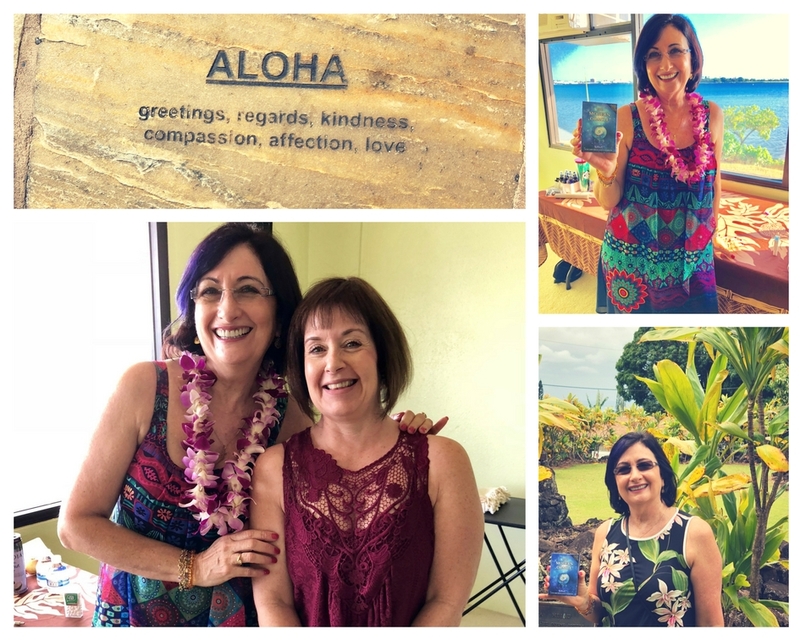 I had such a wonderful time touring around the USA and especially enjoyed my time in Hawaii meeting some amazing people at my workshops and readings. I am so looking forward to returning in February 2019 so save the space. Thank you Emma for making it all happen! Exciting news …….. we are launching our first online course on Tuesday 8th May so keep an eye out for our special launch deal. We will announce the deal on Facebook and Instagram as well as sending out a special newsletter. This deal will only be available for 24 hours. 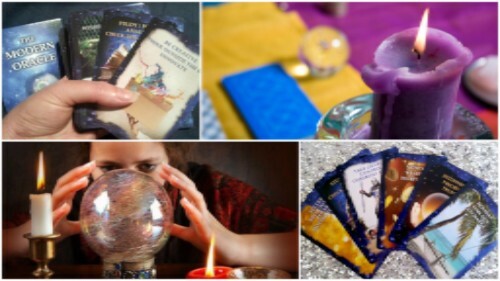 This course ‘The Introduction to the Modern Oracle’ is designed to get you reading or improve your readings as well as teaching you more about The Modern Oracle deck. There is over 80 videos and PDF’s ….. so lots of content but designed for you to have fun learning at your own pace. Our ‘quality control’ students (ha ha) are loving it! I am looking forward to resuming my Monday night development class on Monday 14th May, I have missed you all. We have so much fun! 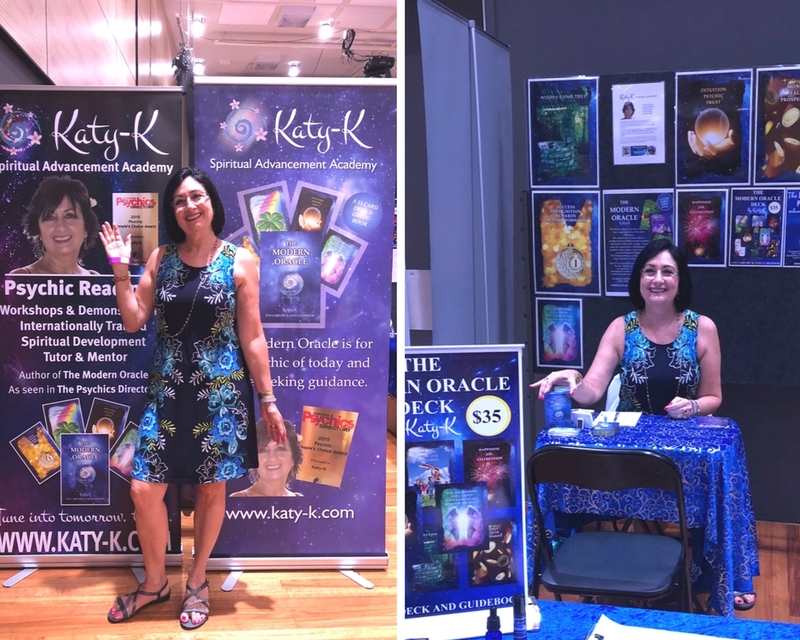 Another thank you to everyone that supported me at the Discovery Expo in Kawana Waters on the weekend. I was booked out back to back for two days, as well as a 45 minute stage show each day. I met some beautiful people and it was so lovely to be able to give them guidance and feel so supported. 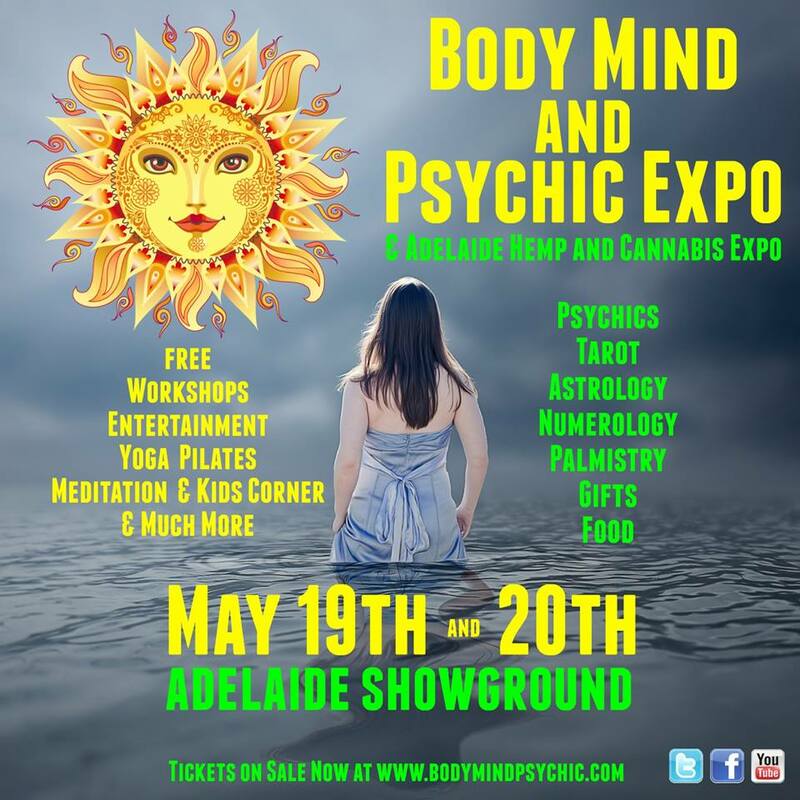 I am now looking forward to the Body Mind and Psychic Expo in Adelaide. 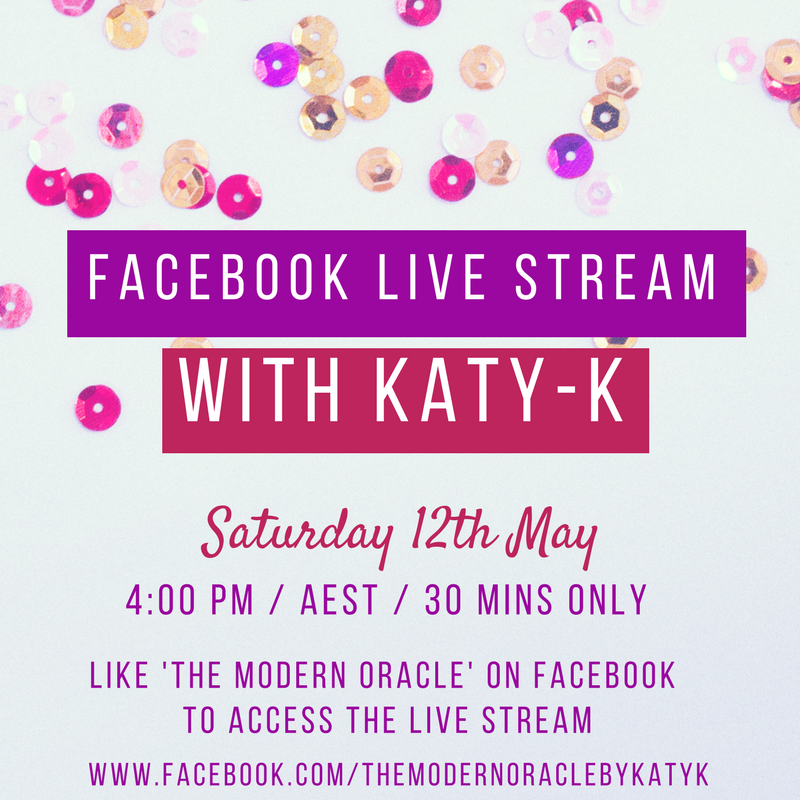 Come say hello, book a reading or buy a Modern Oracle Deck. 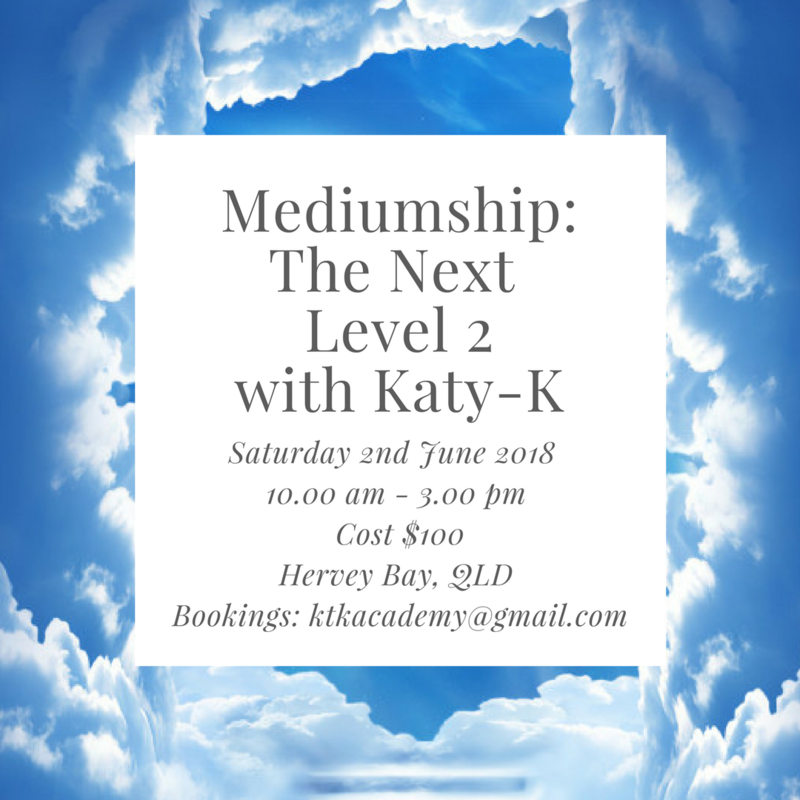 Saturday 5th May – Readings in Sydney – Book online today! 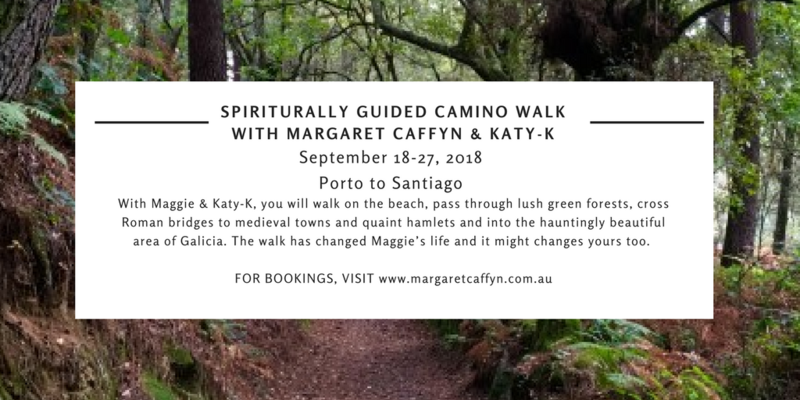 18-27th September – [Europe] A Spiritually Guided Camino Walk with Katy-K & Margaret Caffyn~*~Facebook Live – Keep an eye out for a surprise live stream on Facebook! 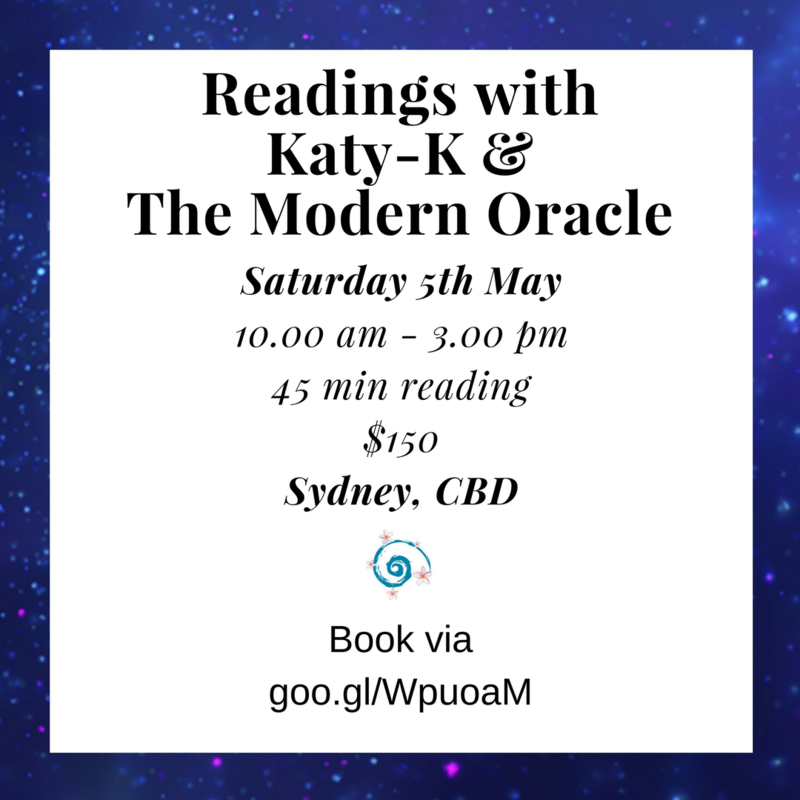 Book a reading via our online calendar with Katy-K! 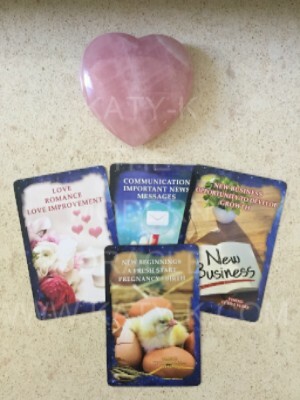 GROWTHA new opportunity to deveop in the right direction is comcing your way, unless the surrounding cards are negative. This card can also be of matters to do with business, finance or however you make your money. 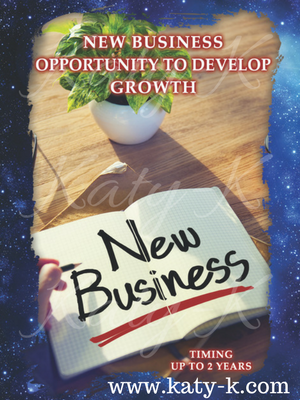 If a timing question is being asked the answer is up to 2 years Just like it can take up to 2 years to get a business up and running.Purchase your own copy of The Modern Oracle online today!